To live in one of the largest and most active cities in Texas, start an Irving real estate search. With a population over 200,000, Irving is the thirteenth most populous city in the state. It’s part of the Dallas-Fort Worth Metroplex. Dallas is just 10 miles away. Irving is a first class city in its own right, however. It is home to a number of Fortune 500 companies, including Exxon Mobil. Nokia, BlackBerry, Kimberly-Clark, Zale Corporation and many others have their headquarters in Irving. Employment opportunities abound for Irving home owners. Irving provides its residents with many excellent services and amenities. There are 43 parks with facilities for picnics, trails for hiking and cycling, sports fields, fishing, and swimming. The city maintains several community, senior, and youth centers, with opportunities for socializing, playing organized sports, and taking classes. 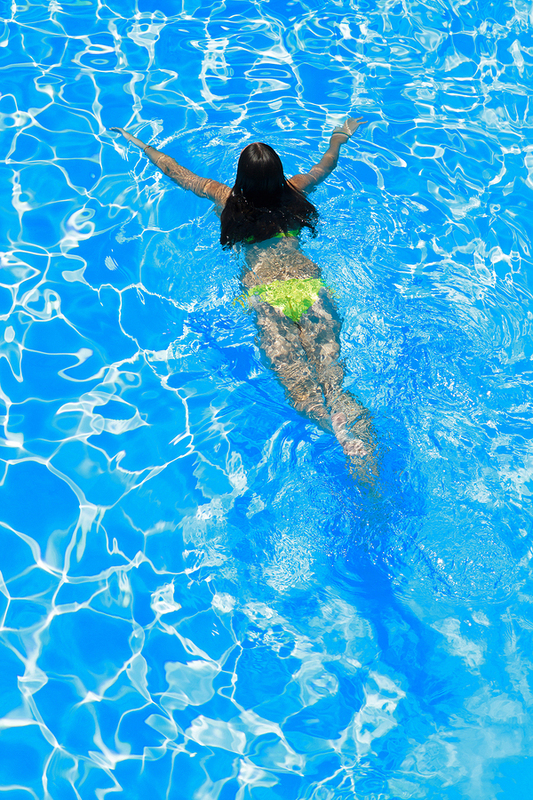 Seasonal and year-round pools also operate for the enjoyment of city residents. Residents also come together at the weekly farmers market and for special events. There is a spring concert series, an Independence Day parade and fireworks show, and a Main Street festival. This is a great city for putting down roots. There are plenty of activities that help Irving home owners feel part of this fantastic community.